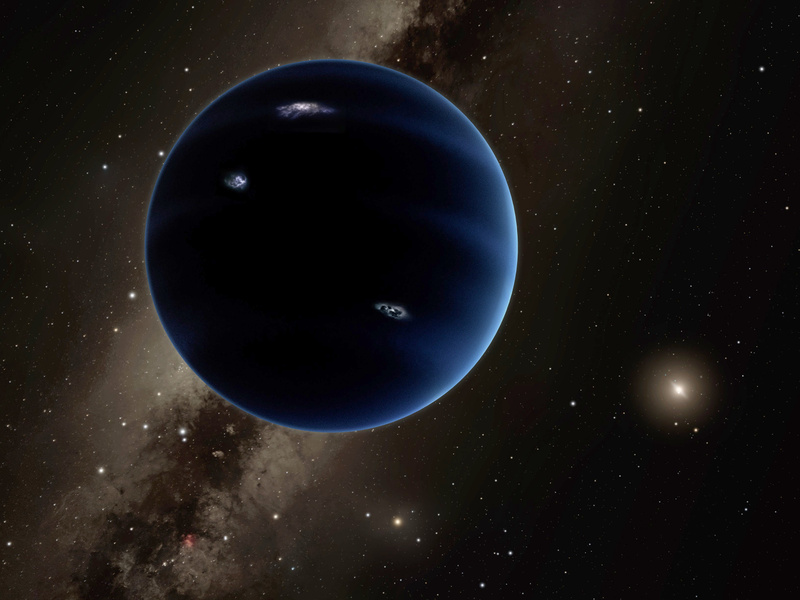 The search for a possible ninth planet in our Solar System has intensified in recent months, with more astronomers as well as amateurs joining in the hunt. Previous studies have hinted at its existence, but actually finding it has remained an elusive task. 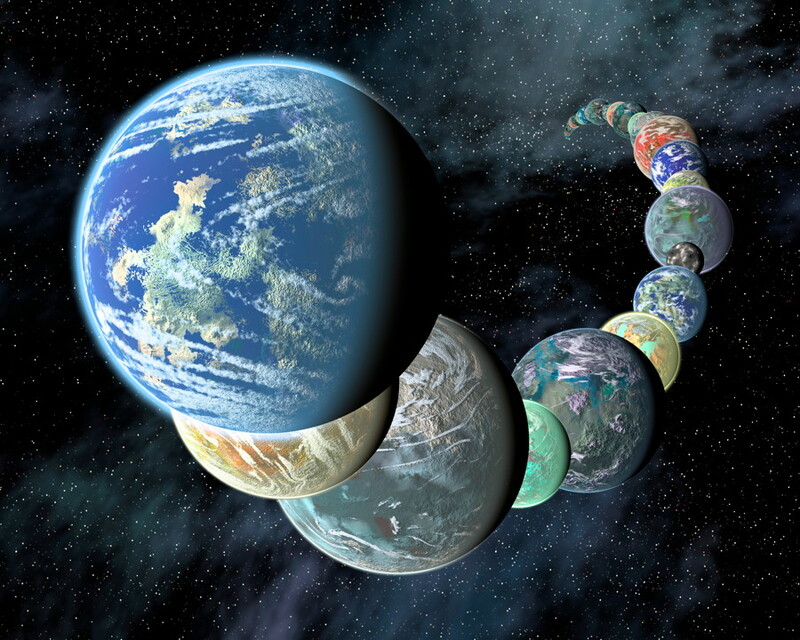 Now, astronomers from The Australian National University (ANU) are investigating four unknown objects in the outer Solar System that could be viable candidates for the mystery planet. An ANU-led citizen science search by about 60,000 people has so far classified over four million objects in space. The four objects of interest have been identified as possible candidates for Planet 9, and the search has also located already known objects such as minor planets far beyond Neptune. These findings help to show that the search techniques are working as intended.